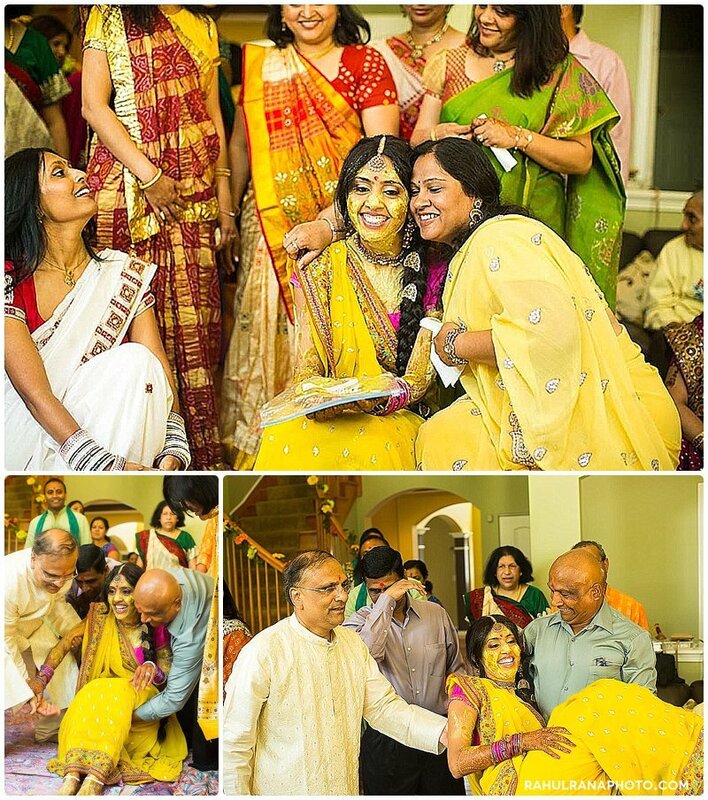 Highlights from Roopal and Aashit's Graha Shanti puja and Pithi ceremonies. 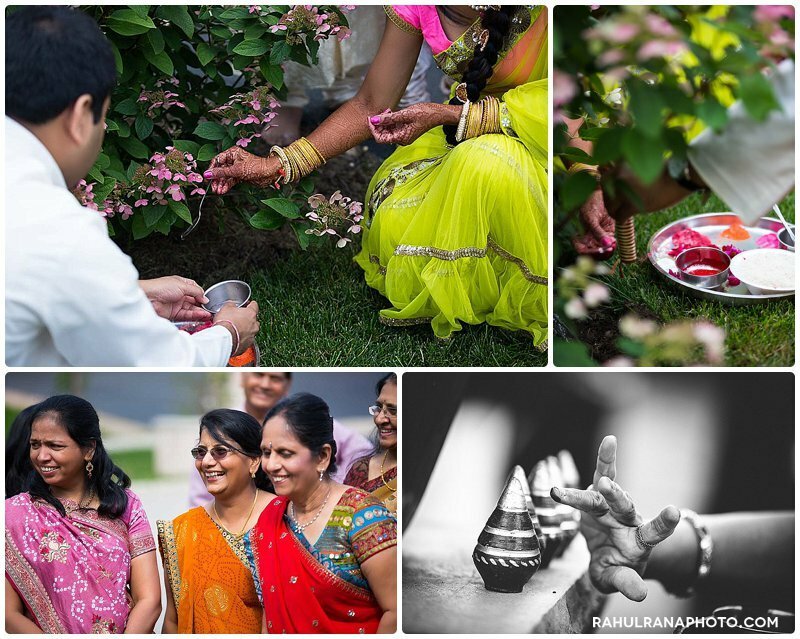 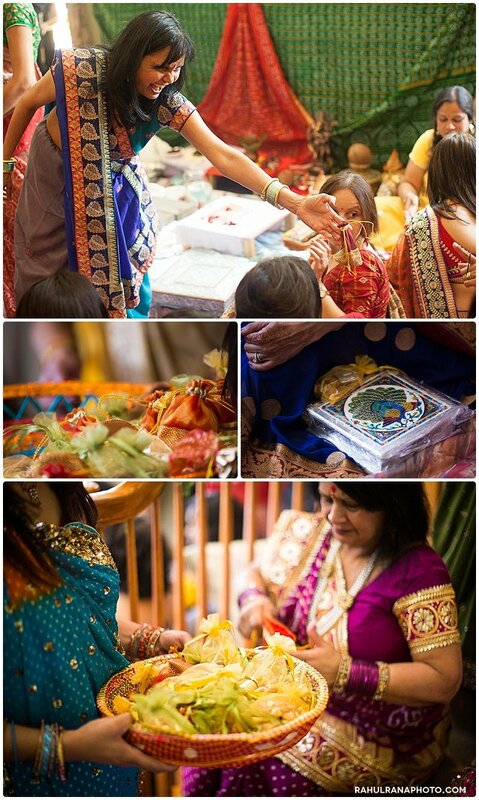 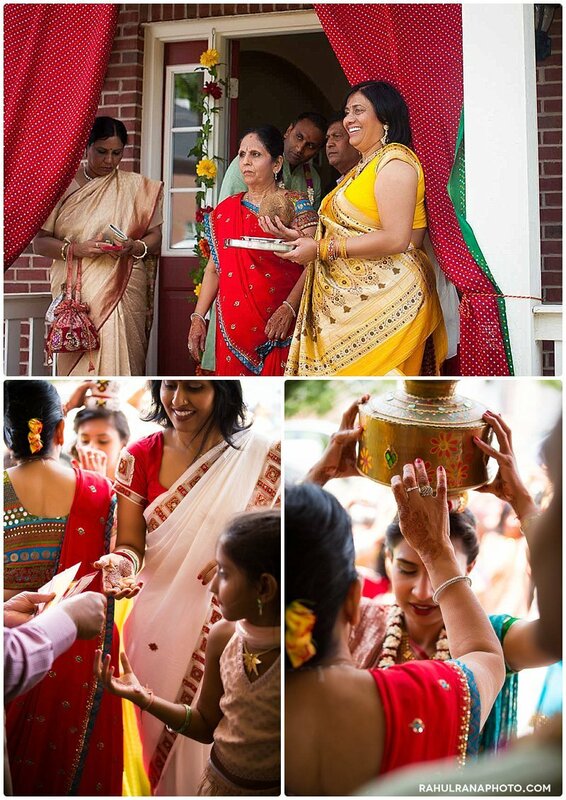 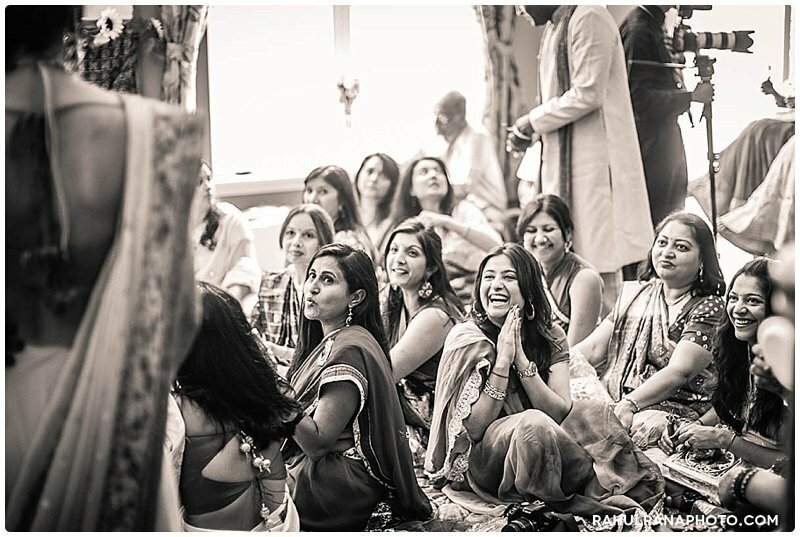 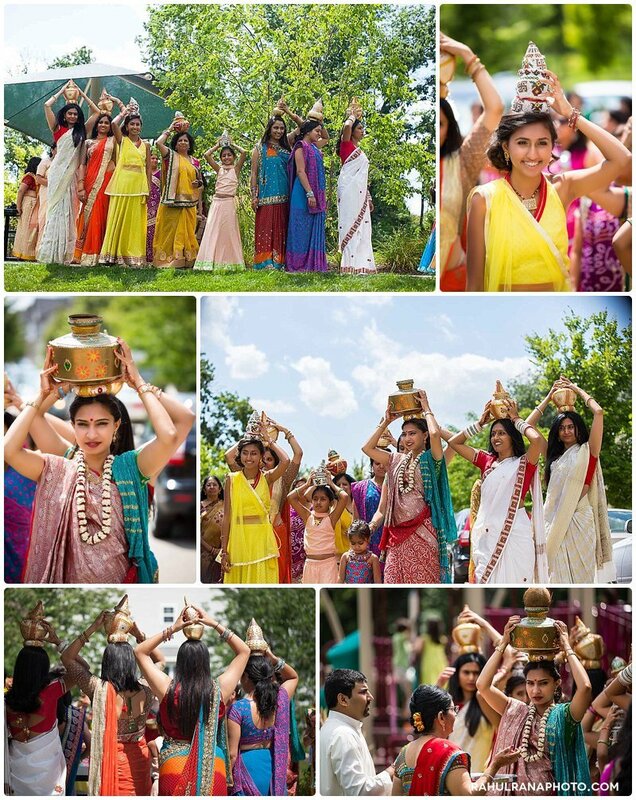 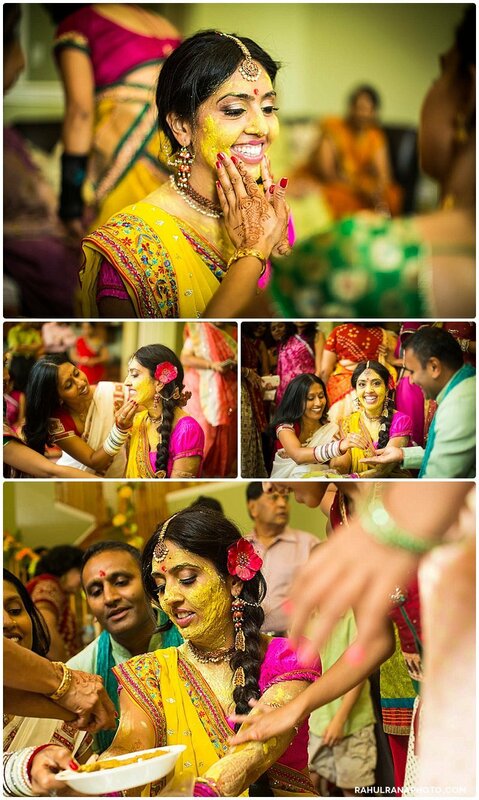 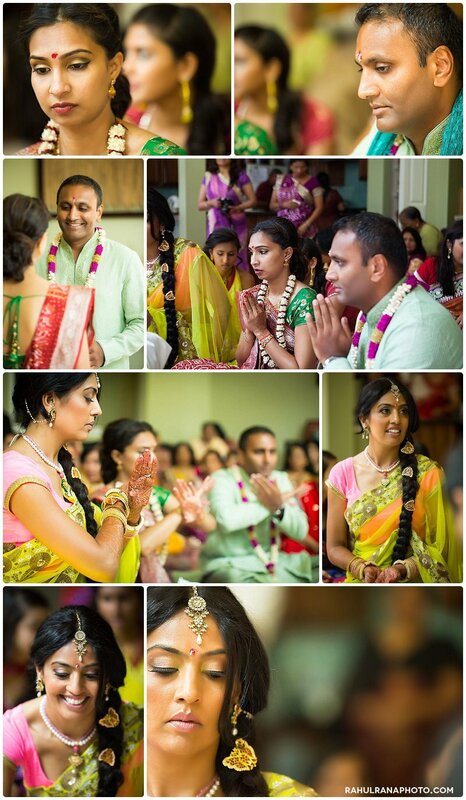 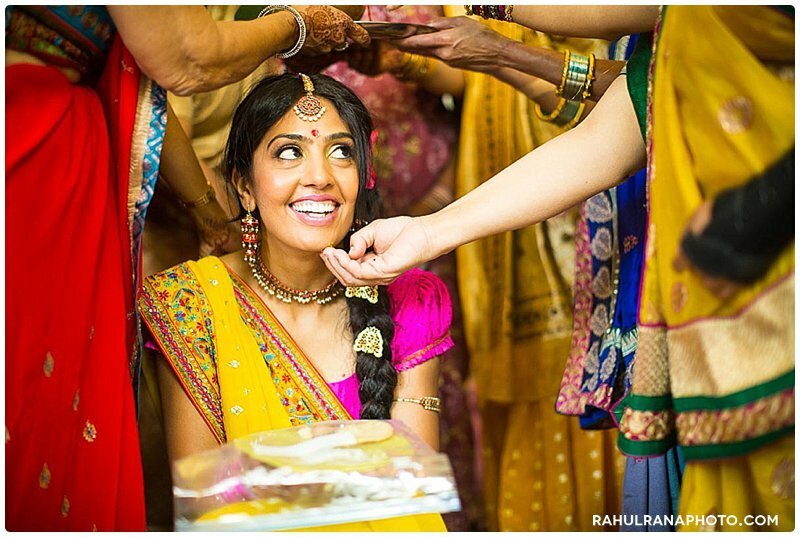 See highlights from the mehndi ceremony. 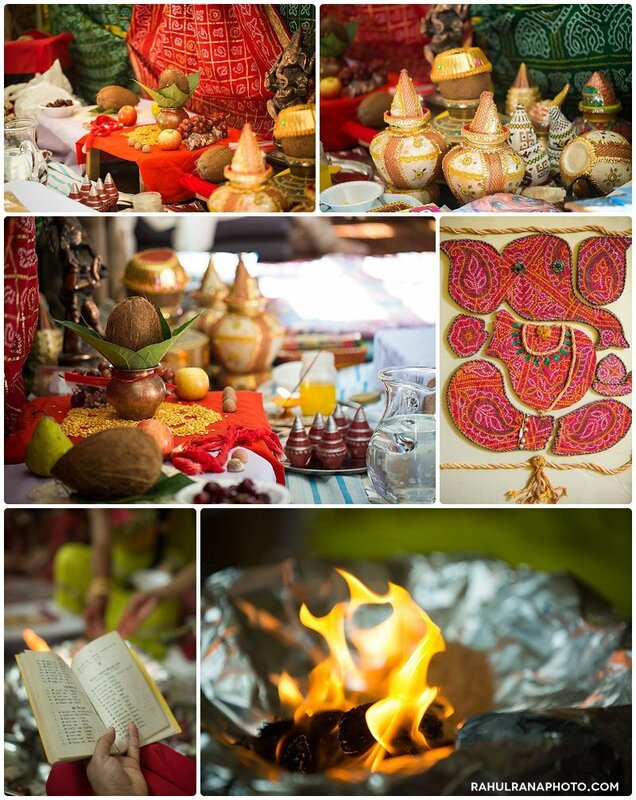 Highlights from Roopal and Aashit’s Graha Shanti puja and Pithi ceremonies. 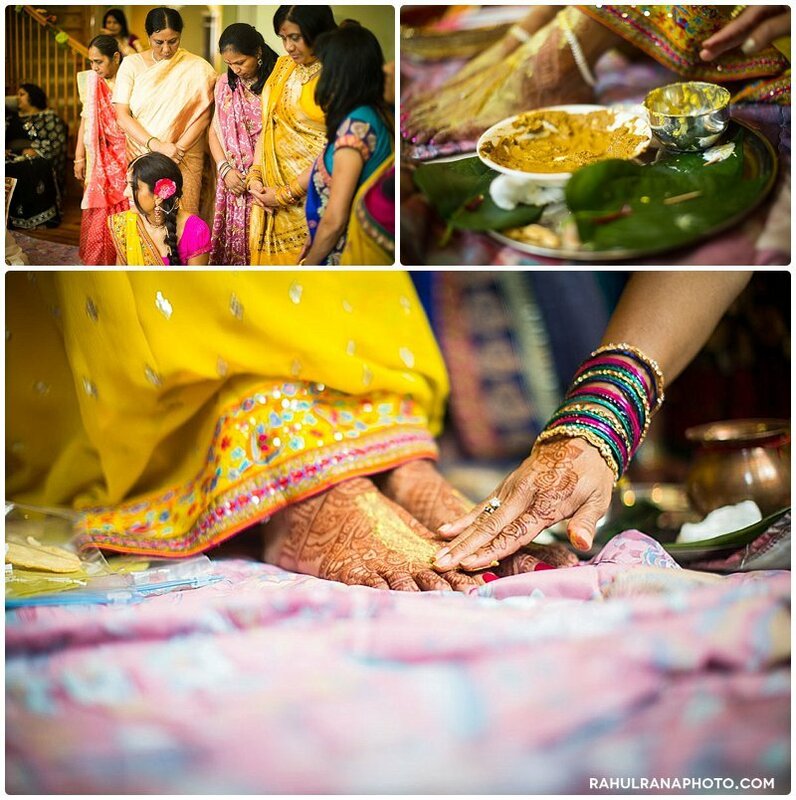 See highlights from the mehndi ceremony.